Bugs… They want in, we’ll keep them out. Our most popular pest control service for Las Vegas homes is scheduled monthly pest control. 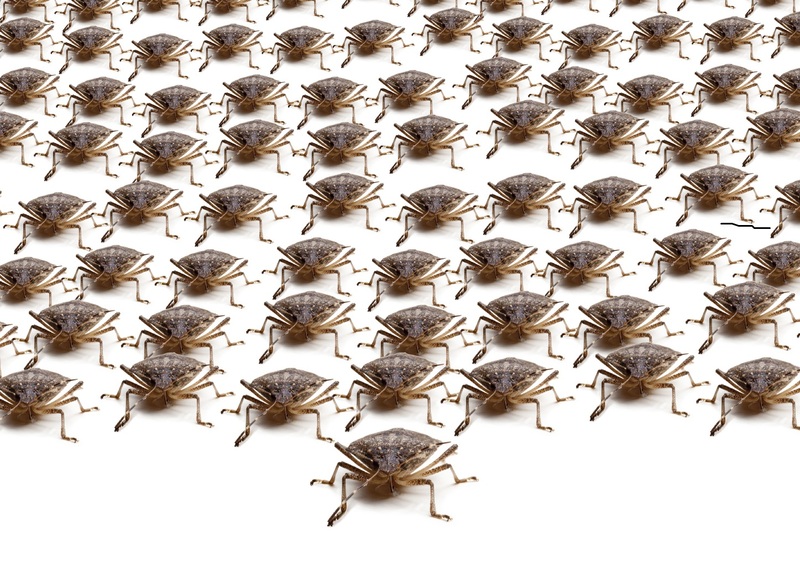 This service is targeted to keep the following pests out of and away from your home: spiders, ants, crickets, beetles, silverfish, earwigs, stink bugs and most roaches. If you have problems with scorpions, it may require more powerful and more frequent treatments. Call our office to find out which service is right for you. Bed bug info can be seen here. What is Monthly Pest Control? Monthly pest control service starts out with a initial visit where problem areas are assessed in and around the home. Your technician may make recommendations that will help you keep your house pest free. Small things like where plants are located or seals around doors and windows can also have a big impact in how bugs get in to you home. During this first visit, the initial treatment will always be a power spray. This application is powerful enough to kill the existing bugs and set the stage for maintaining a barrier of protection around the structure. Depending on the severity of the pests in your area, subsequent visits can either be more power sprays or regular sprays. A regular spray once every month is usually sufficient to keep your home pest free. 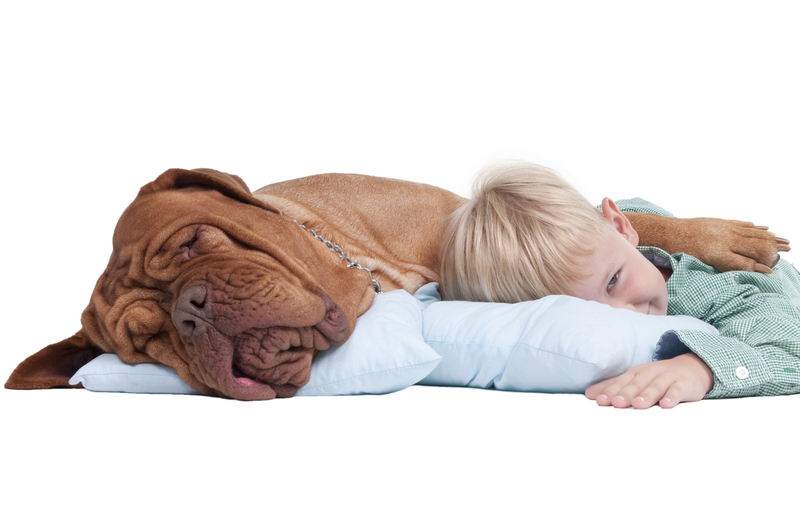 We use products that are 100% safe for children and pets! The next logical thought here for most people is… Is this safe for my family and pets? The answer is yes! We use an odorless chemical powerful enough to do the job, yet 100% safe for people and animals. Our only recommendation is that you keep you pets away from applied areas until it has time to dry. If you have questions about monthly pest control or any other of our services, we would be happy to answer them! Speak directly with a pest control expert by calling 702-522-8300 .